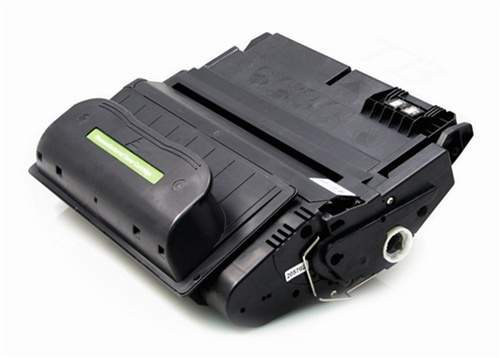 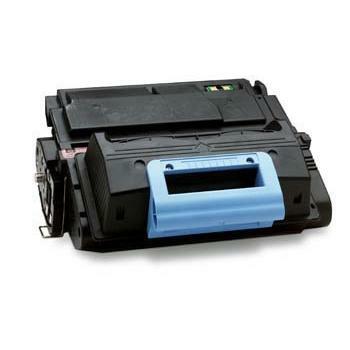 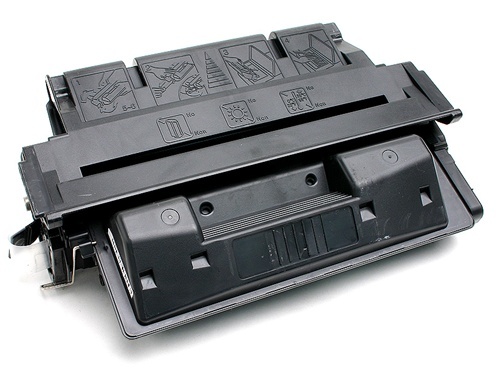 All our compatible toner cartridges are fully guaranteed and warrantied for six months from the date of purchase. 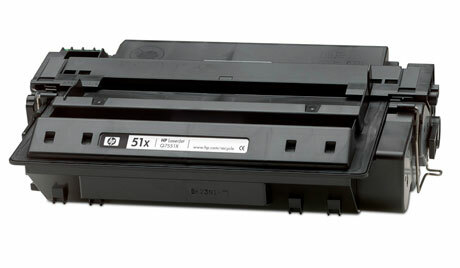 Please call for pricing and availability of cartridges not listed. 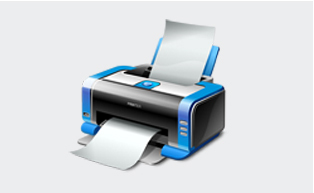 $ 5.00 Flat Rate Shipping within the state of Texas.